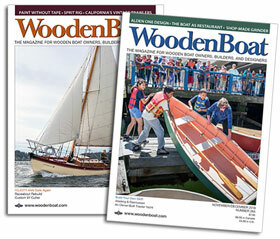 40' Ted Hood Torr 40 1960 Centerboard Yawl "Mambo"
40′ Ted Hood Torr 40 1960 centerboard yawl “Mambo”. Double-planked mahogany over teak. Restoration completed 2017. Clean survey. Please see her at http://www.mainetraditionalboat.com/viewMoreMambo.html. $59,000.